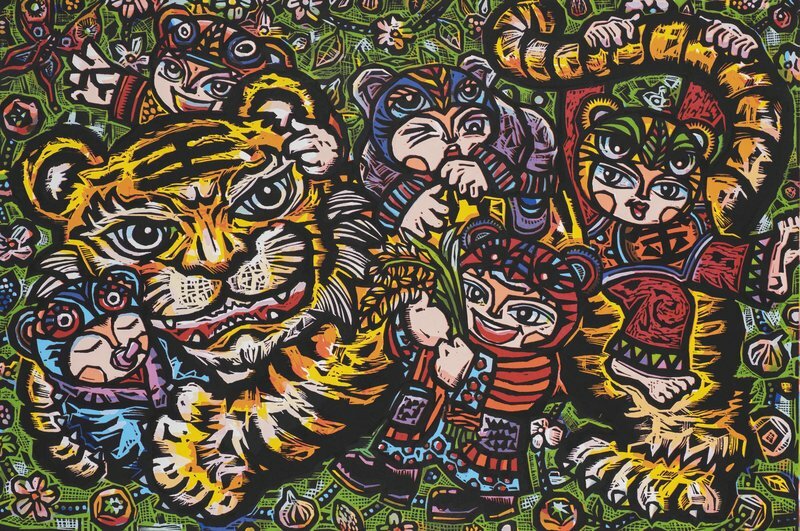 The Moscow-based State Museum of Oriental Art and the Ministry of Culture's Russian branch office have curated a special Lunar New Year exhibition offering Taiwanese prints from Jan. 23 through Feb. 17. 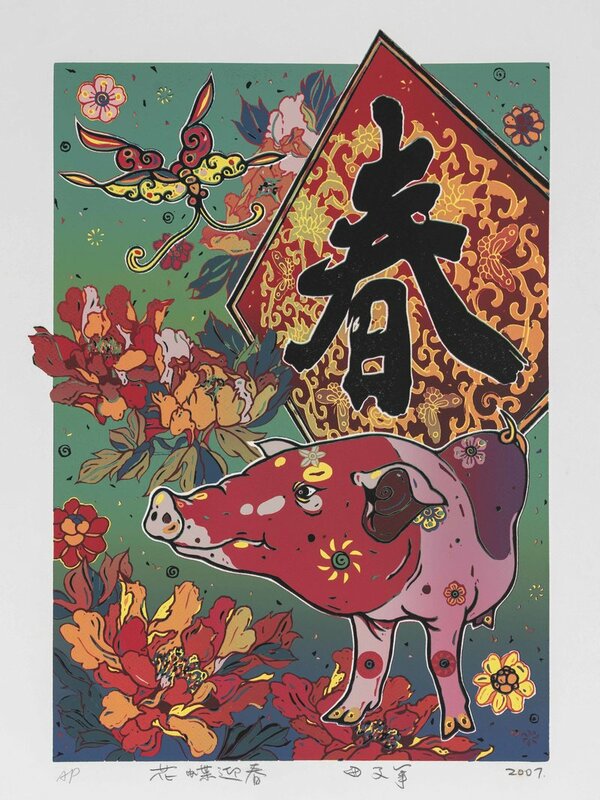 Featuring prints ranging from woodcut and lithography to silkscreens and digital creations, "Oriental Calendar" will feature over 20 works from the collections of the Taipei-based Yangxi Art Gallery (揚曦藝術空間) and the Taichung-based National Taiwan Museum of Fine Arts, the latter of which holds an annual competition for printmaking on the Eastern zodiac animal of the coming year. 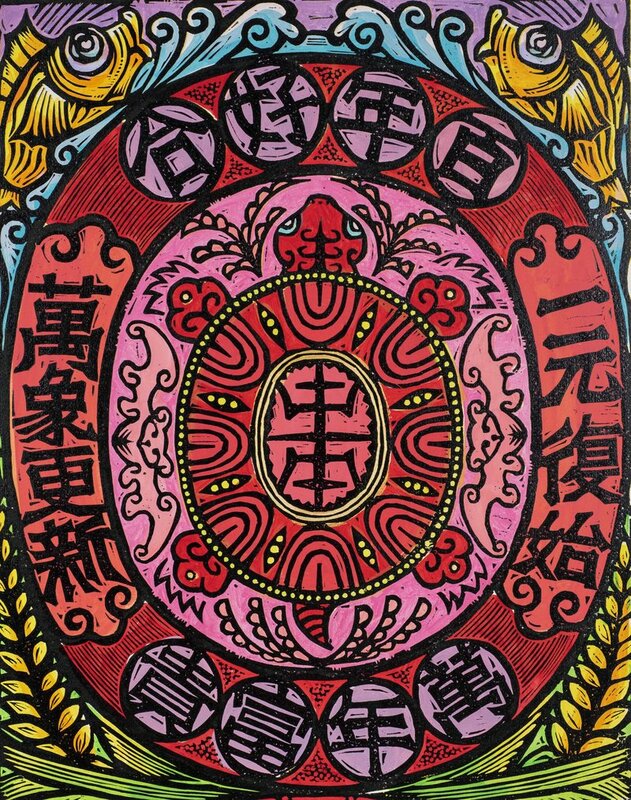 Several competition-winning works will be included in this exhibit, while other pieces were selected for their unique aesthetics, innovative printmaking techniques, and incorporation of auspicious symbols such as citruses and gold coins that represent wealth and prosperity. Tatyana Metaxa, deputy director of the Moscow museum, noted that exhibitiongoers have demonstrated a deep interest in previous exhibitions featuring the 12 animals of the Eastern zodiac, and that Taiwanese art of such quality is rarely made available in Russia. Keng Chung-yung (耿中庸), Taiwan's representative to Russia, added that Lunar New Year celebrations will soon be held all across Asia, and extended an invite to all exhibitiongoers to experience the festivities in Taiwan, as Russian tourists can now enjoy visa-free entry for visits of up to 14 days. 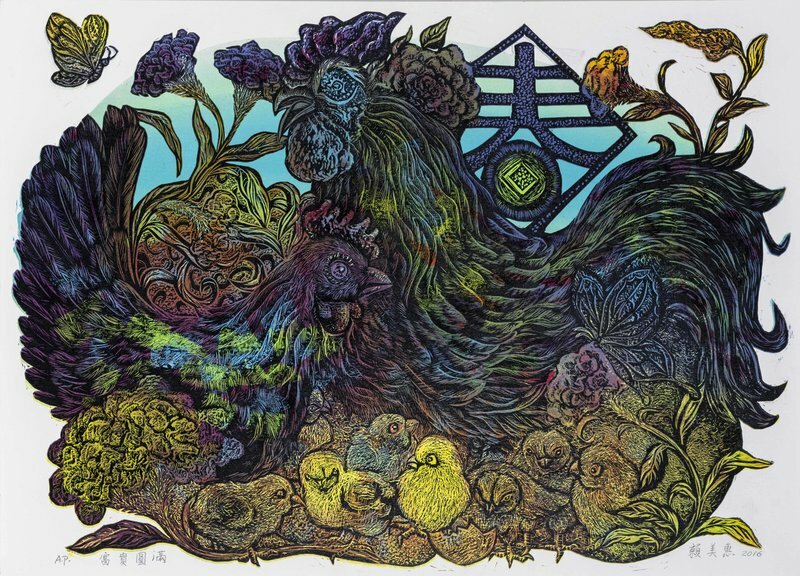 Spearheaded by the Moscow branch office, exhibitions featuring Lunar New Year prints from Taiwan have recently graced the National Museum of the Republic of Kazakhstan, the Irkutsk Regional Art Museum in eastern Russia, and the Novosibirsk State Art Museum in southwest Siberia. 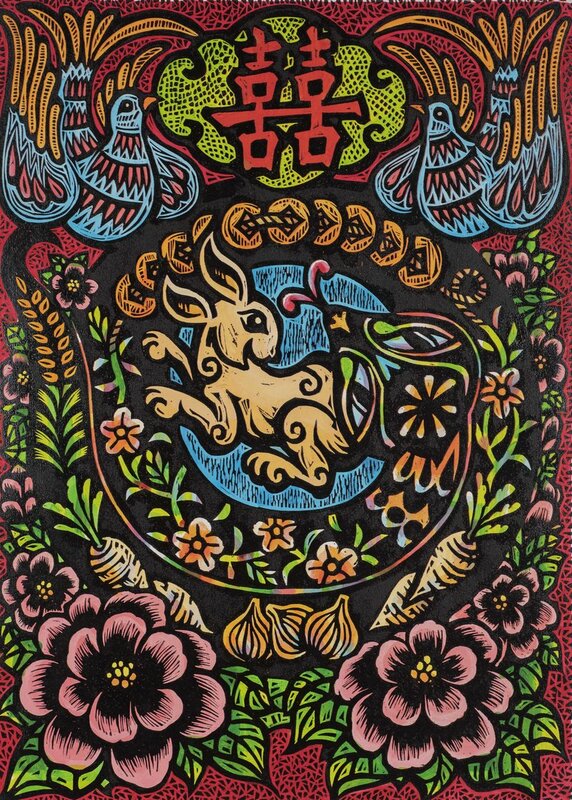 After Moscow, "Eastern Calendar" will next be displayed in the National Museum of the Republic of Buryatia in Ulan-Ude from Feb. 7 through March 15. Visitors Today:136. All Time Visitors:1,229,943.